The 28th Chablis Concours took place last week (yes I am late in reporting on this…), as always at the BIVB headquarters in the Petit Pontigny in Chablis. 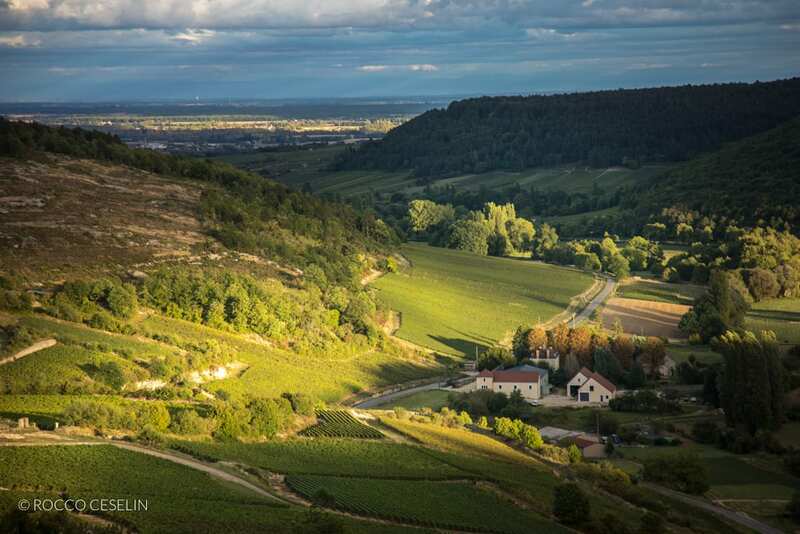 This event has grown in competence and stature over the years and is today one of the events in the year that Burgundy professionals look forward to. It is essentially an awards event for the Chablis vintage that was bottled the year before. These days the competition is fierce and ever fiercer as a new generation of producers comes to appreciate the importance of quality in small-production wine regions such as this. I sat on a tasting panel of 4 with a dozen samples of Chablis 1er Cru from the Left Bank. The Chablis region is split down the middle by the River Serein. Those vineyards on the right side (going downstream) produce noticeably different wines from those on the left side. Hence the two categories of premier cru Chablis. Right bank wines are generally fatter (that’s where the Grand Cru and premier crus like Fourchaumes are found), and Left Bank wines are leaner, more severe, almost dusty sometimes (as in Cote de Lechet). 2012 found a great balance in Left Bank style, and my table was highly impressed with the selection of wines we had been presented with. Rich and ripe, with fruit carried through the mid-palate by juicy orangey acidity, and a finish (often extraordinarily long) of smoky minerality. Left Bank wines are often marked by that minerality. And in fact, they should be. So it could be argued that these 2012s are atypical. But boy were they delicious! Here is the table of the medal winners. The fact that there are multiple examples of medals awarded ex aequo only testifies to the good work being done in the region of late. But if you are thinking of going out to buy this vintage, be quick. The last few vintages have been small, and producers are scrambling to fill demand.